About: A Northern lass, born and bred, I moved to Wales at the age of eight. I studied History at university and carried on to do a PhD on the broadside ballad texts of seventeenth century England. I started out as a short story writer, mostly writing stories with a quirky or unsettling edge to them, and my stories have appeared in several Honno anthologies. 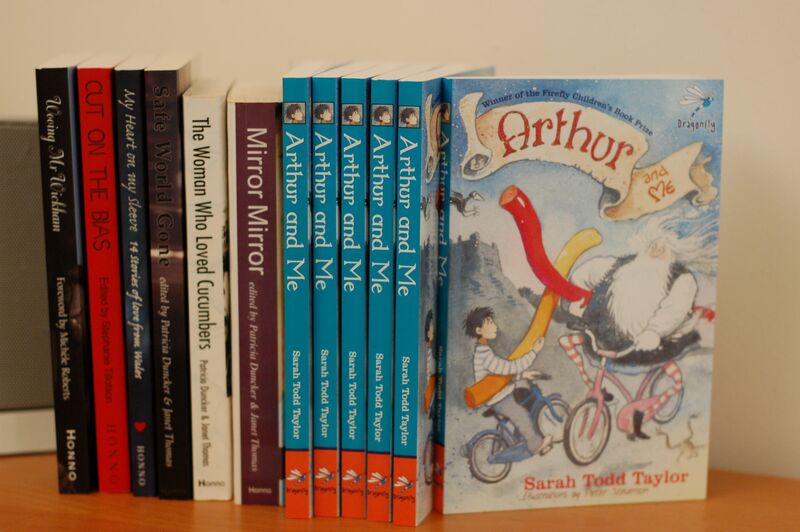 Now, though I write for children aged 7-10 (and grown-ups who can remember being that age, though I still like quirky topics – Arthur and Me has a boy from North Wales waking up King Arthur and taking him to school. I also love to sing and when not writing I can be found singing opera in concerts around Mid Wales, where I live with a very supportive husband and a succession of cute hamsters. 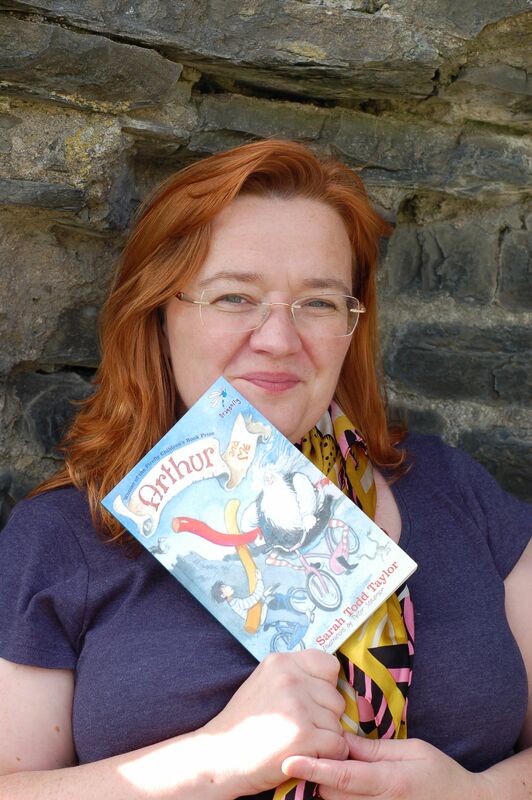 Writer Superpowers (specialist subjects): I love doing storybuilding workshops with children. I believe everyone is a natural storyteller and children are so much in touch with that. Watching them create and working with them to build a story is wonderful. The themes in Arthur and Me are around bullying and friendship and the power of believing in yourself, themes that resonate with children’s own experiences.